This is probably the funniest article I have ever read about Delaware! 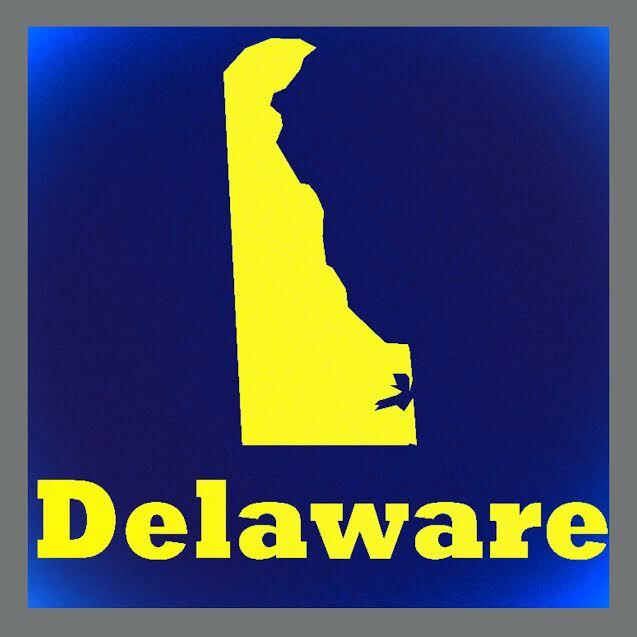 I am a born and bred Delawarean; born here, went to school here, live here, and plan on dying here. I think we just have a lot of different people living in one spot. Nice commentary! Come visit some time. You would love it! We are a small wonder! A lot of everything, all in one spot! Really? They have statistics for the fights that people pick on and about how many times too? And arguments too? Like there are places which compete to be on the Guinness Book of World Records for that. Or has the record already been set? I would love to know what the sample size for this study was. If it’s anything like the Nielsen ratings, given Delaware’s size, probably one couple from the whole state was surveyed… and are likely divorced by now! It’s humorous to me that a couple would admit their predisposition to this! Interesting why anyone would survey that in the first place – wonder how many times they got into arguments about it with the people they surveyed? Did they get hazard pay? Absolutely positively too too crazy to contemplate! As I’m married to a New Mexican, this is a big deal (luckily we both heartily agree to the Green answer, but then that means we have to **share**! Looking forward to tuesday’s doggie tails. One question…why Delaware..of all places. No kidding! It certainly wouldn’t have been my first guess. But Delaware is the 6th most densely populated US state, so perhaps there are just too many people crammed together in a small area. Maybe it’s something in the water???? I’m not sure what criteria must’ve been met to qualify as a bona fide fight, but the whole thing sounds far too exhausting. I prefer to avoid fights like the plague. Me too, life is too short. 😇 happy weekend.